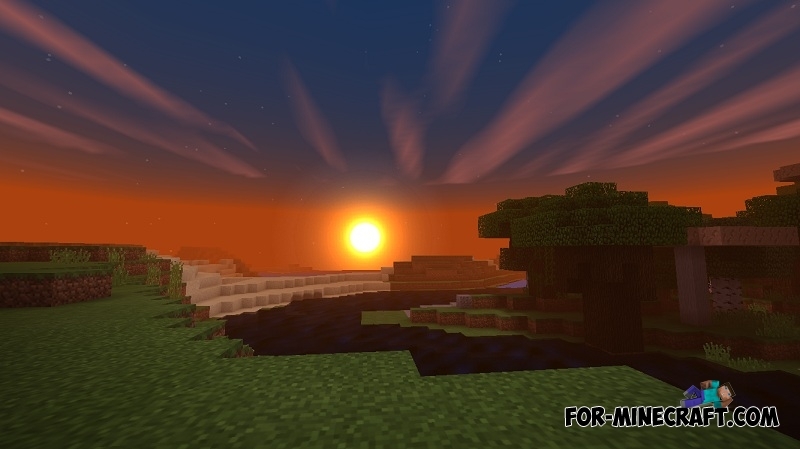 We have added more than 30 different shaders that support almost all modern versions of Minecraft PE. You can find absolutely unique shaders: realistic, futuristic, very bright or dark, fantastic and many others in the Shaders for Minecraft PE category. Anyway, each shader unites certain functions that are not present in others. The Reformed shaders are a set of the most popular features necessary for frequent playing. If you do not want to see bright blocks, strong fog or other unnecessary features, then try this pack. How to install the Reformed shaders? 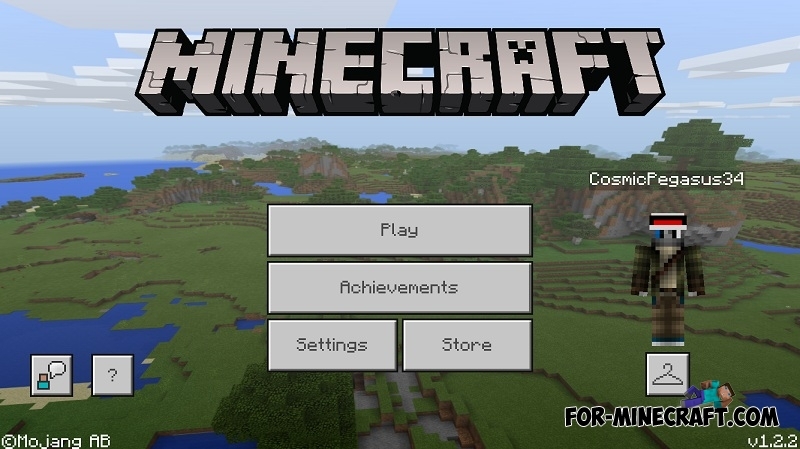 Download the mcpack and open it using the game. CSSPE Shader v1.3.3 (Minecraft PE) (Android/iOS)CSSBE (now CSSPE) is more suitable for modern style than medieval, which is clearly seen in the screenshots. Skyscrapers with these shaders..